Retirees often ask about Sequim electricity rates. On the minds of many buyers is the cost of living as they get older. 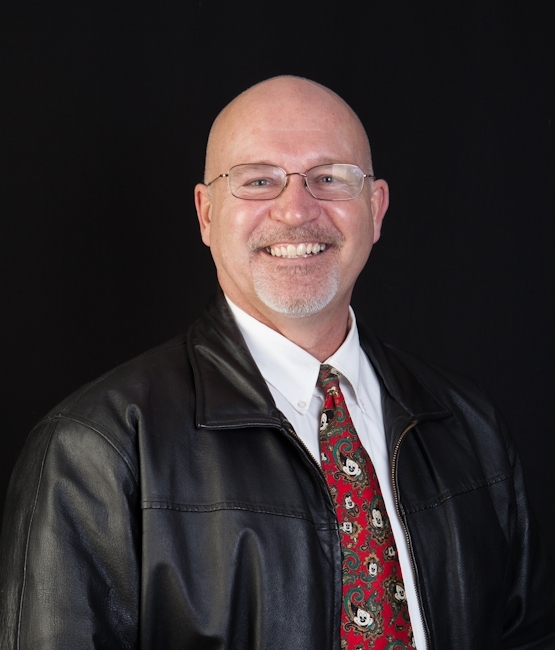 It’s not hard to do a budget today based on retirement income and expenses when you know what your mortgage, property taxes, homeowner’s dues, and electric bills will be when you move into your new Sequim home, at least for the first few years. But the reason retirees are asking about Sequim electricity rates is because they are planning their budget in retirement ten or twenty years from now. No one wants to run out of money when they are in their 80’s, and monthly costs like utilities must be considered. 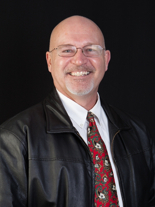 Today I want to share a tip to help you plan your budget when you buy a home in Sequim. I submitted an offer on a home for clients, and as part of our due diligence, we began collecting information on all the costs associated with owning this home. That included the property taxes, homeowner’s association dues, water and sewer rates, and Sequim electricity rates. When the PUD (public utility district) told me last year’s electric bills for this home were nearly $600 in the coldest winter month, both my clients and I were surprised. Granted this is a large home with almost 4,000 square feet, but that is still way above average in the Sequim area. Most homes in this area have electric bills of $150 to $275 per month. I pointed out to my buyers that Sequim electricity rates are very reasonable, 32% less than the national average and 5% less than the Washington state average, but the monthly cost when it is high must be a serious consideration based on the financial insight that when they are in their 80’s, Sequim electricity rates may be higher than they are now. Such high monthly electric costs are now a buying consideration for retirees. We are lucky that Sequim electricity rates are as low as they are. Washington is the leading U.S. producer of hydroelectric power, contributing more than one-fourth of the nation’s total net hydroelectric generation. Eight of the state’s 10 largest power plants are hydroelectric facilities, primarily on the Columbia and Snake Rivers. All of this redounds to our benefit on the Olympic Peninsula. 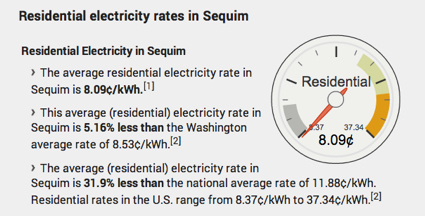 The graphic above with the average Sequim electricity rates is provided courtesy of a website that compares electric rates, electricitylocal.com. 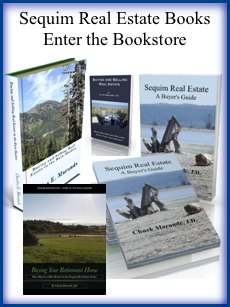 When you buy a home in the Sequim area, make sure you do your due diligence (or ask your Realtor for help) on Sequim electricity rates. Have you considered buying a home on a bluff? We have bluffs in the Sequim and Port Angeles areas with absolutely stunning water views of the Strait of Juan de Fuca and International waters with beautiful Victoria’s night lights glowing on the horizon. “But what about bluff stability,” you might ask. “Is a 100 foot or a 200 foot bluff stable? If the house I’m interested in is 100 feet from the bluff’s edge, is it safe and stable for years to come?” The answer is not easy, but there is a logical analysis that can help you decide on a particular bluff property. 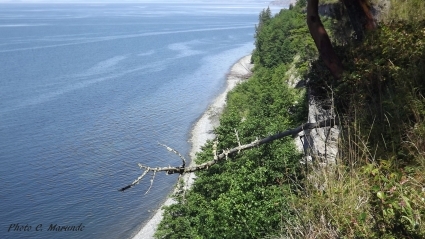 There is much to learn about bluff stability, and bluffs east of Sequim to Port Angeles and further west are not all equally stable. I’m not a geologist or a bluff stability engineer, but I have spent 18 years in the area studying our bluffs, and I’ve read a number of bluff stability reports. More importantly, I’ve talked with the county’s number one bluff engineer about the history and issues that influence bluff stability. He also shared some of the important differences between bluffs in our area from east to west. This article is the “tip of the bluff” on this subject, but I hope this will help enhance your analysis when you look at bluff homes.